Finding the ideal fishing spot takes a little research. Wouldn’t it be great if you could get all pertinent fishing information in one spot? Now you can with the Where to Fish interactive map. If you have a certain fish you wish to hook or need to know the weather forecast, all you need to do is type your zip code in the search bar below. 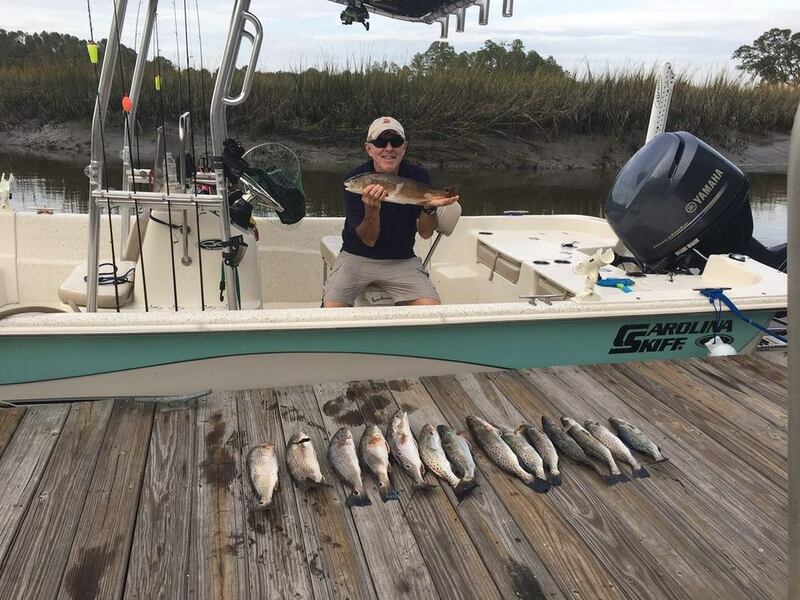 You will even find logged catches of fellow anglers in your area!